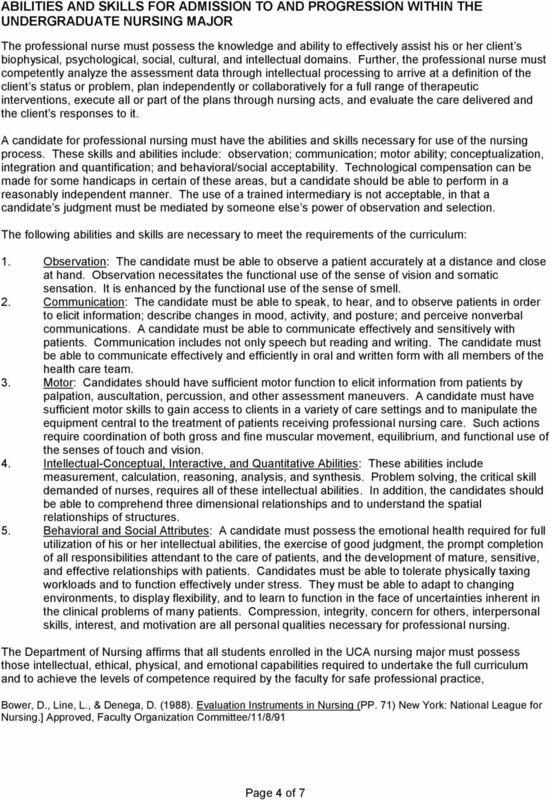 Download "University of Central Arkansas Department of Nursing. 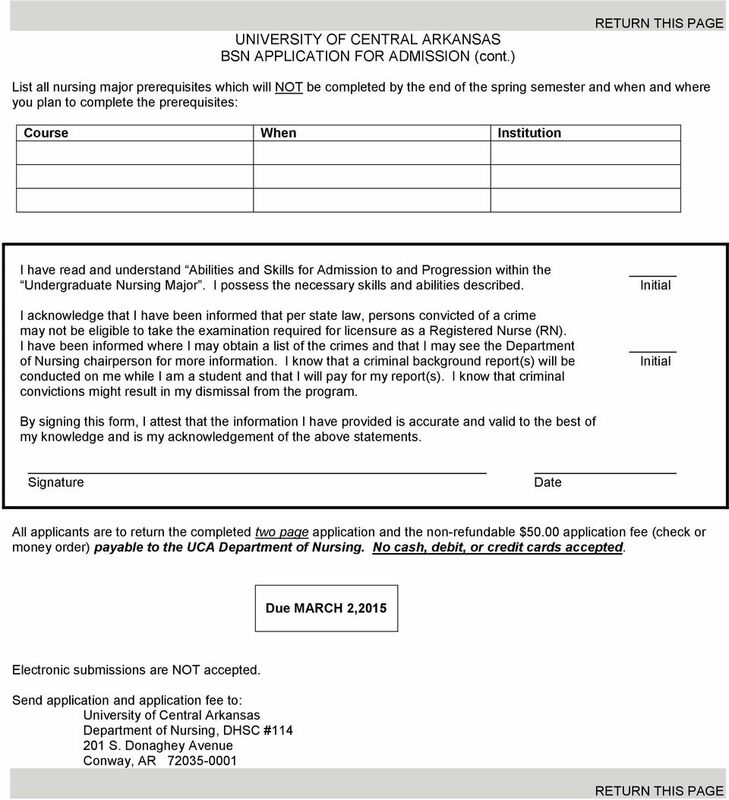 APPLICATION INFORMATION FOR BSN PROGRAM (Pre-licensure and LPN to BSN)"
Application & Information Packet Bachelor of Science in Nursing Degree BSN PROGRAM Application for Admission Bachelor of Science in Nursing (BSN) 1. 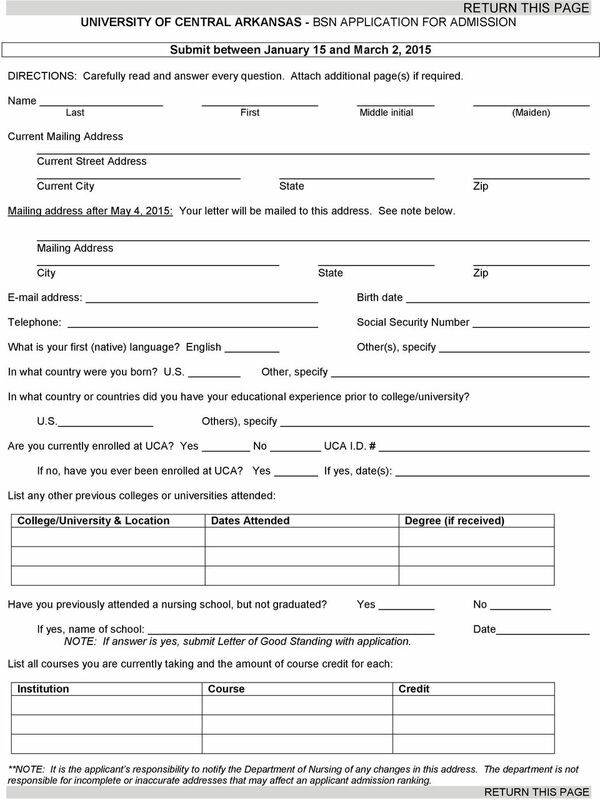 Complete this application. 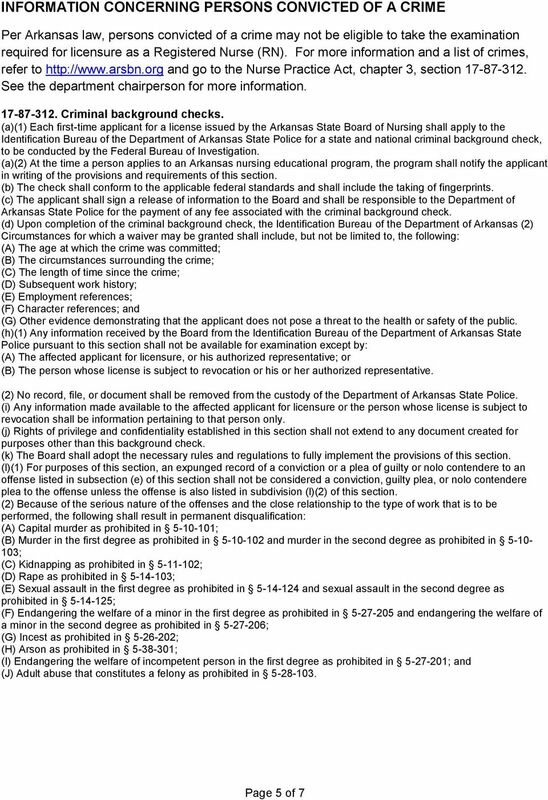 (Type or print legibly) 2. 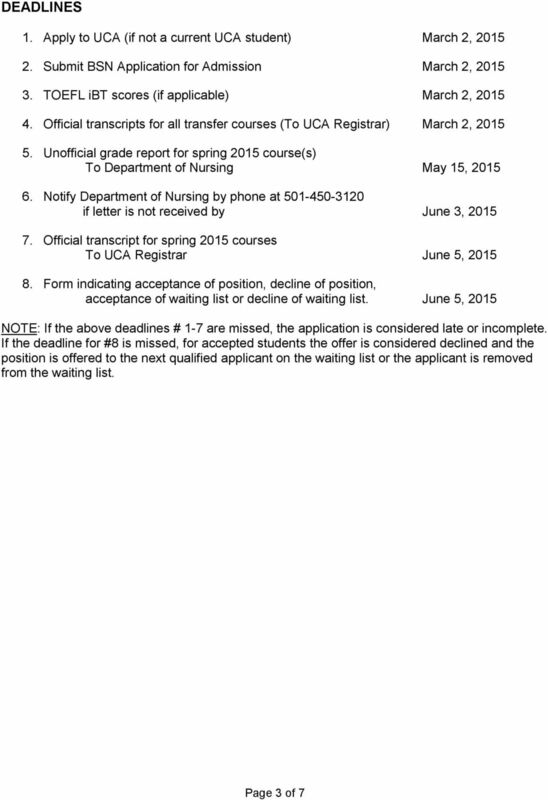 *For information on gainful employment, please refer to our Website: www.crti.tec.ar.us. 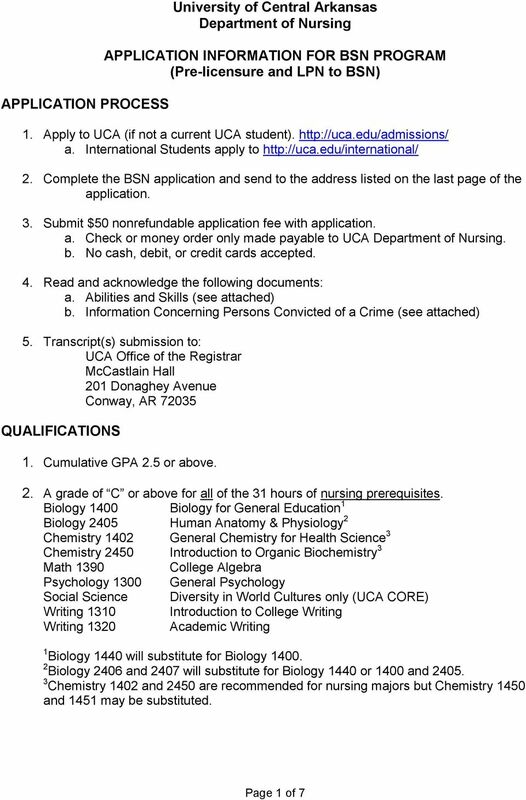 UACCM PRACTICAL NURSING PROGRAM Morrilton & Clinton Campuses ADMISSION PROCESS, APPLICATION PACKET & FAQ s Admission Process Admission into the UACCM Practical Nursing (PN) Program is a competitive process. 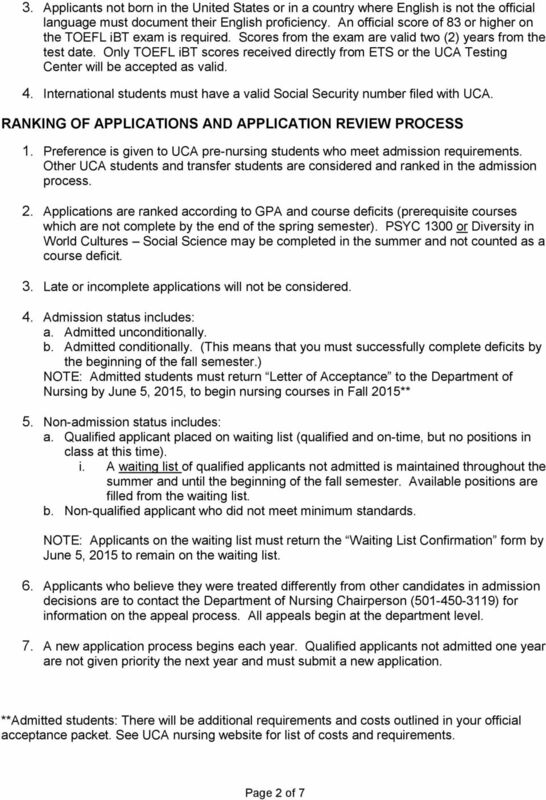 **The deadline for application is May 1 st.